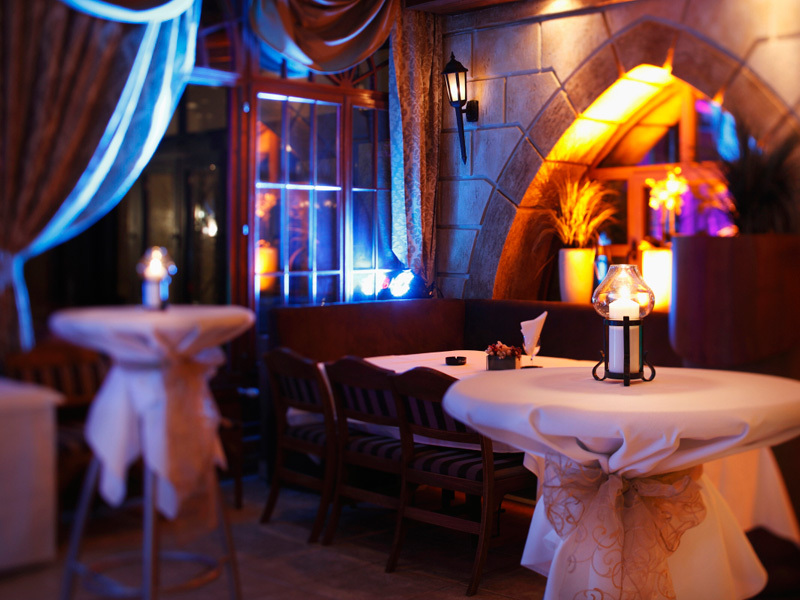 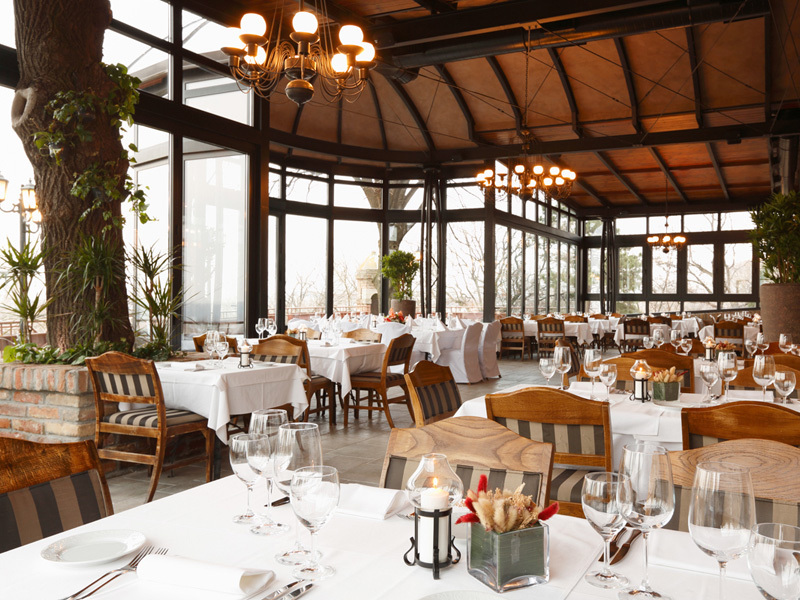 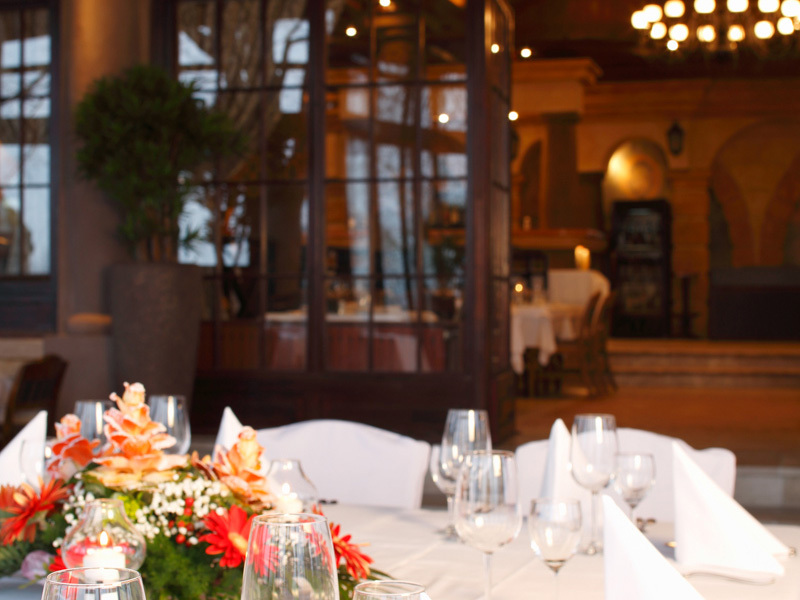 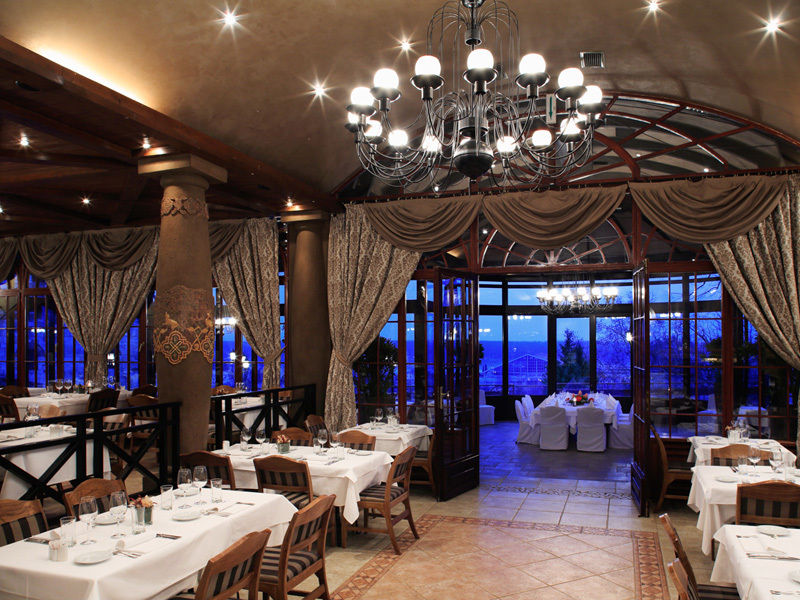 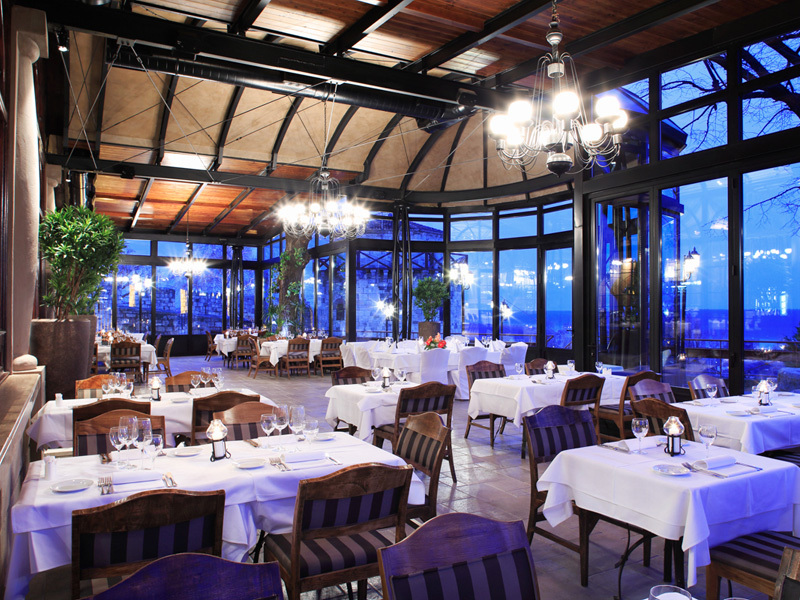 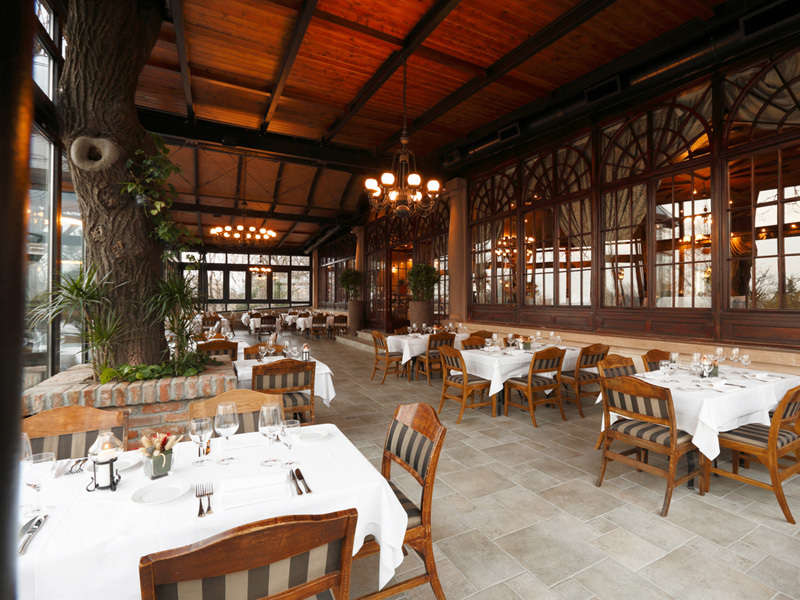 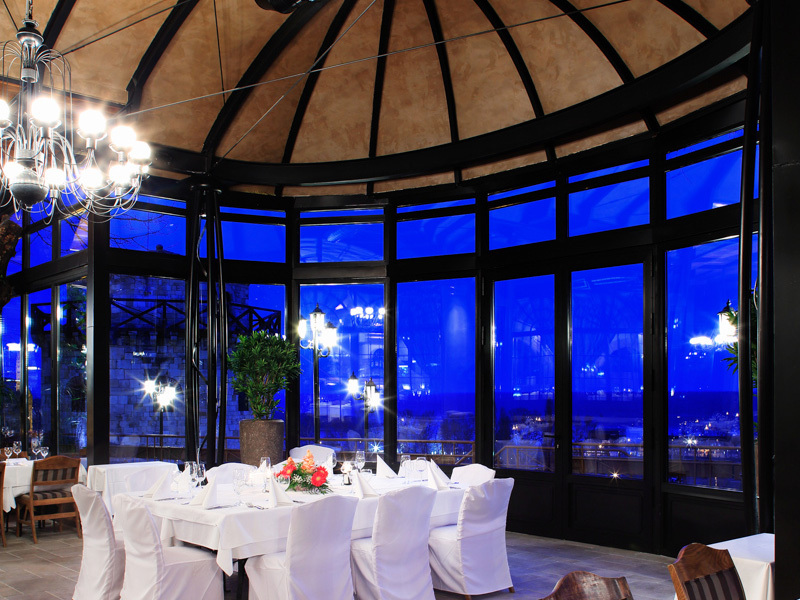 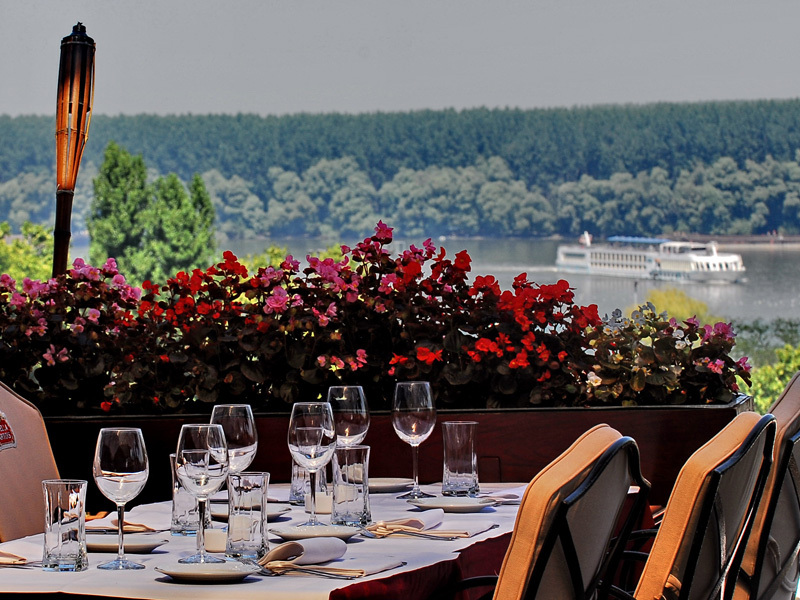 Hidden in peaceful surroundings from which you can see Belgrade’s landmarks and zoo, restaurant Kalemegdanska terasa changes from informal during the day to elegant and romantic at night. 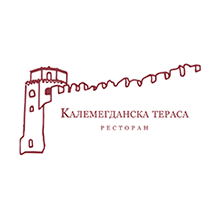 Kalemegdanska terasa represents a place where guests can either start or finish their tour of the town. 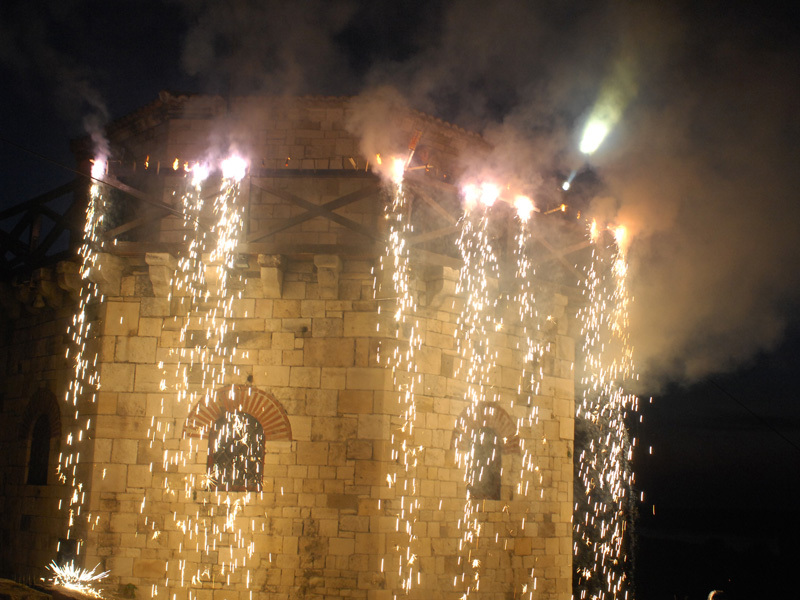 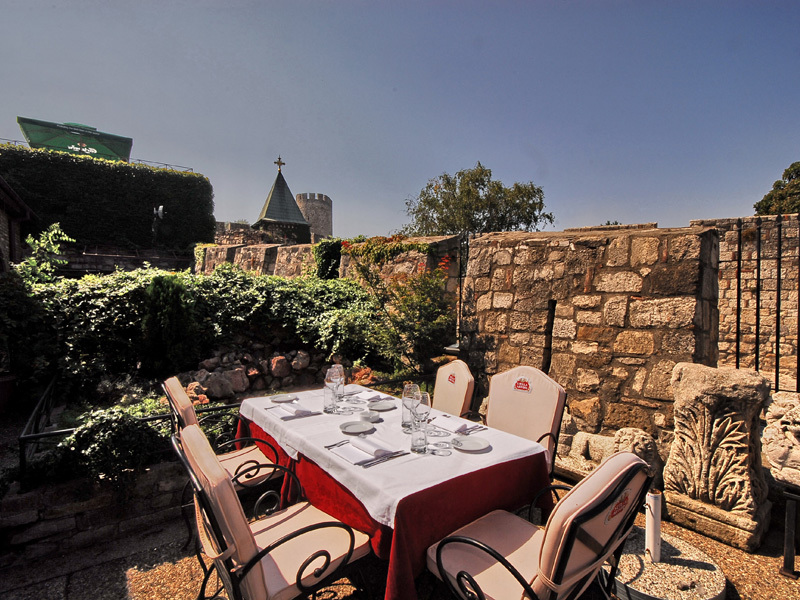 Kalemegdanska terasa is located on the Kalemegdan, which during Turkish reign of the town separated the fortress from the town and the Turks called it Fikir bajir meaning hill for thinking. 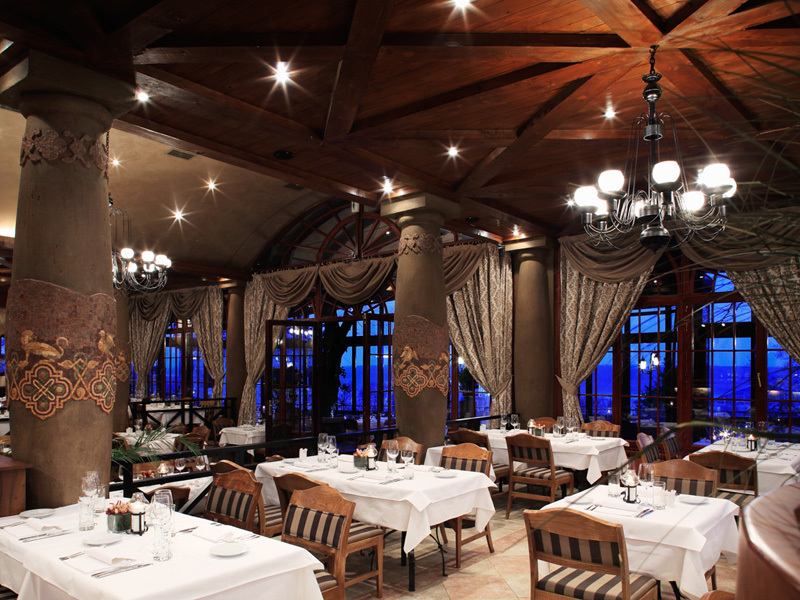 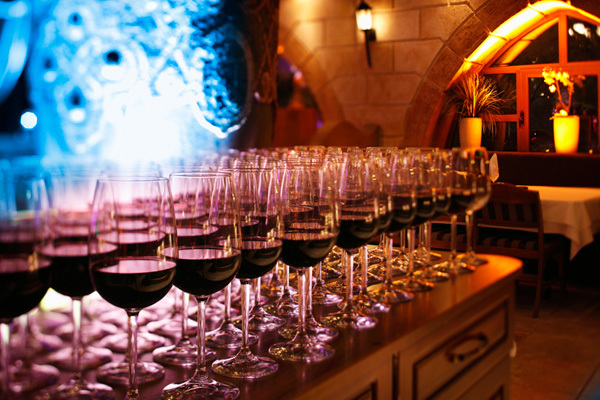 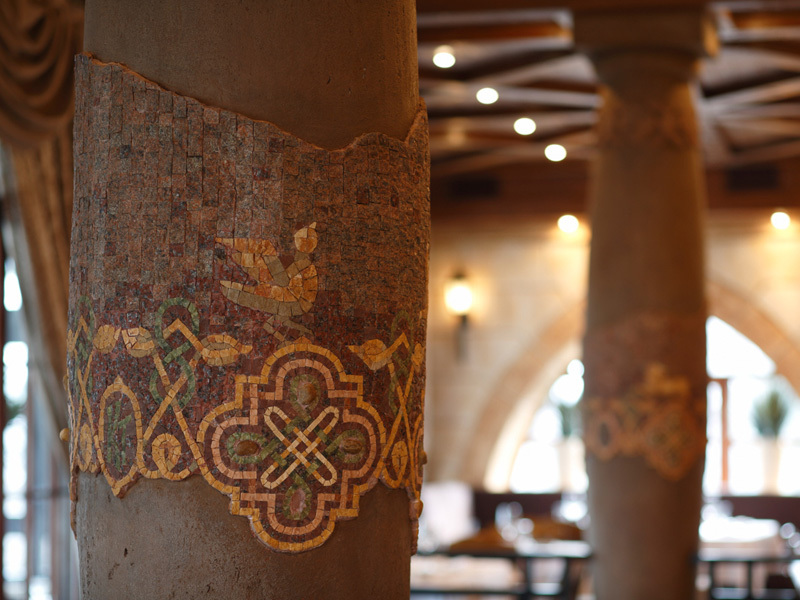 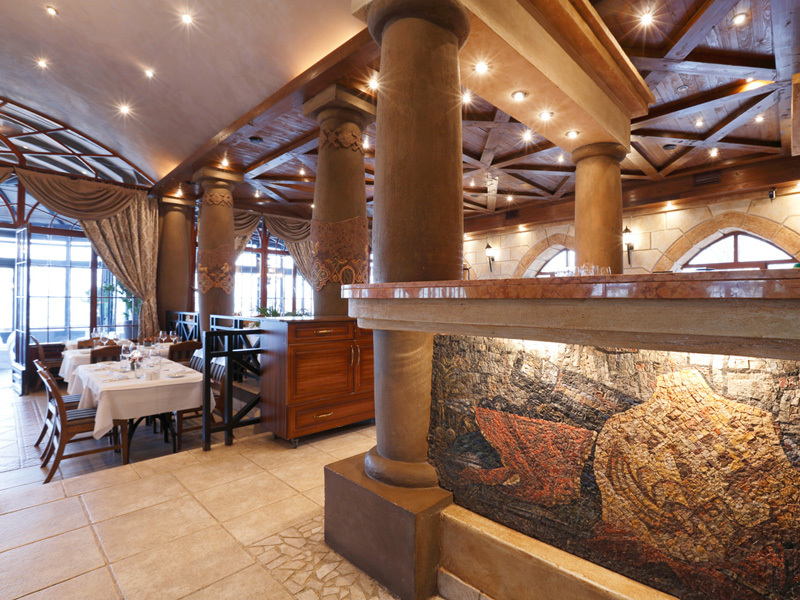 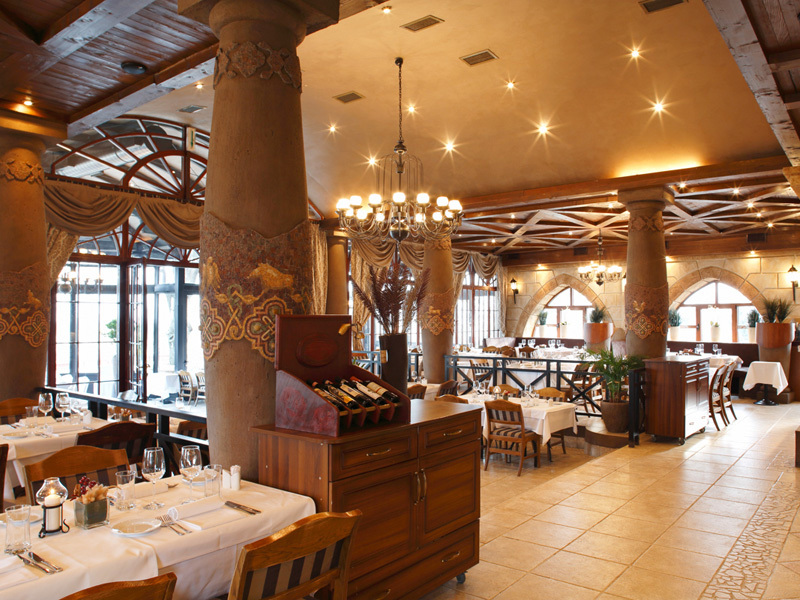 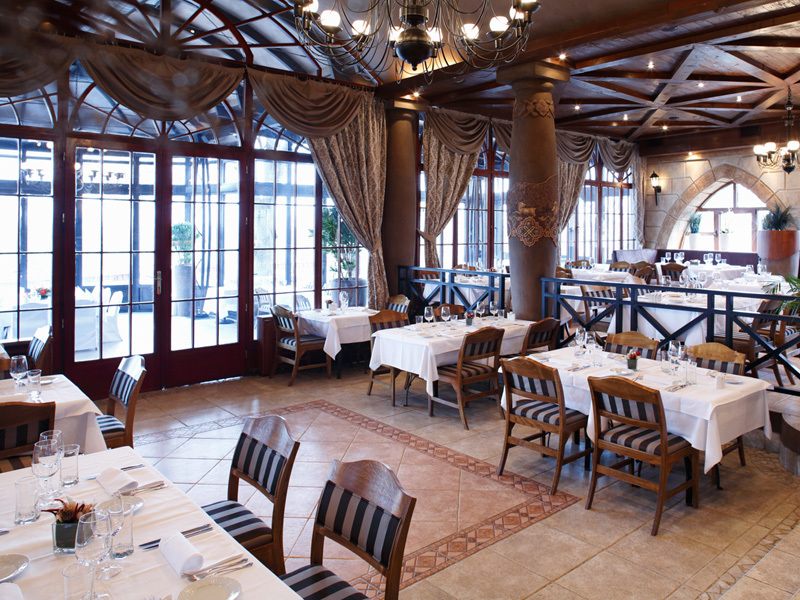 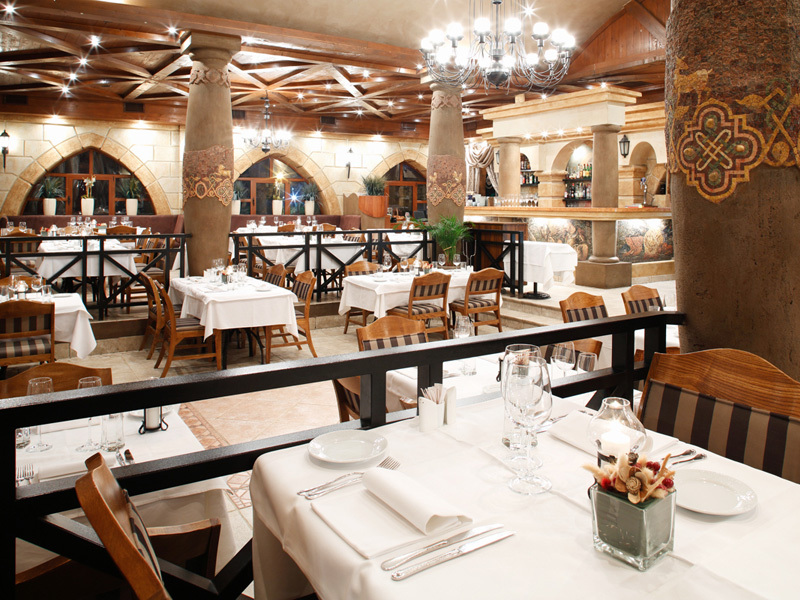 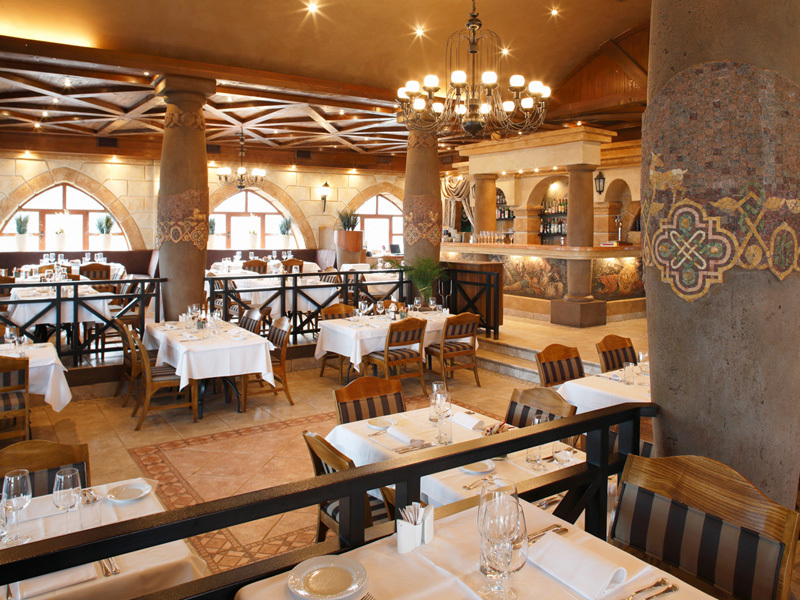 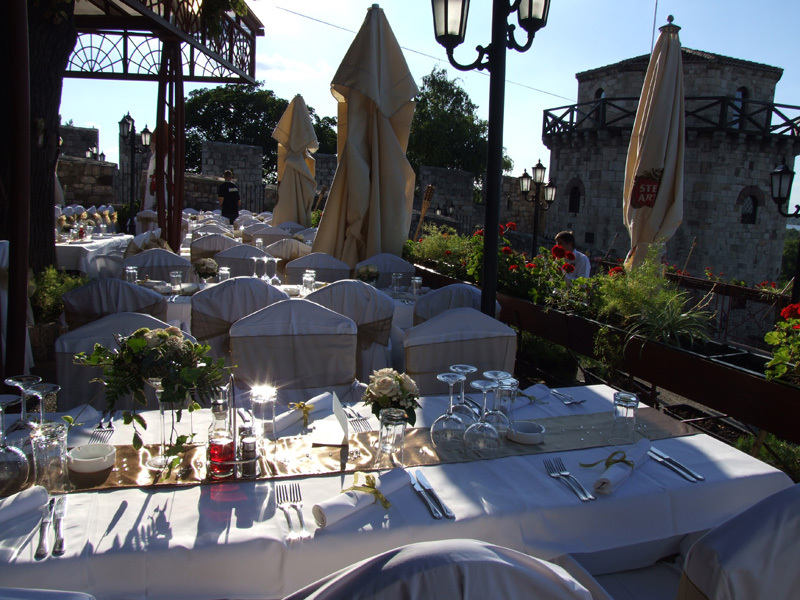 In restaurant Kalemegdanska terasa guests can find wide range of well known domestic vines and foreign vines of best quality. 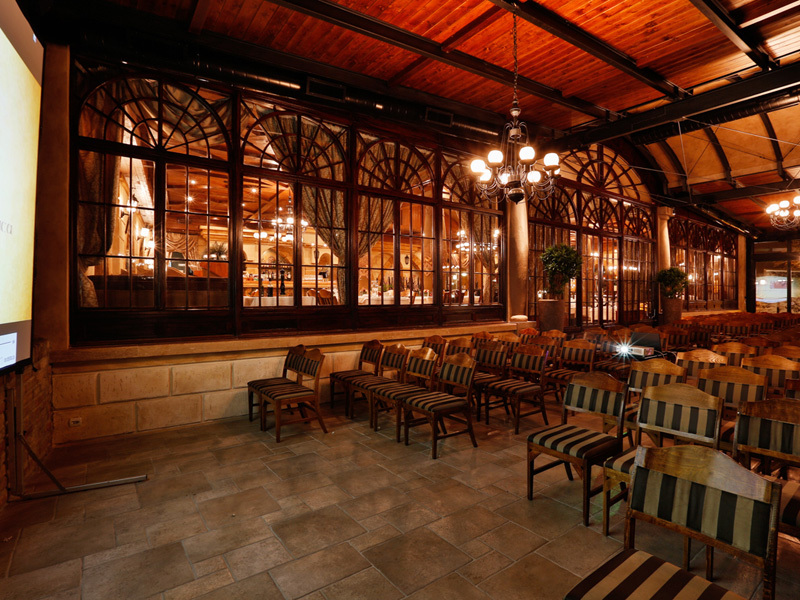 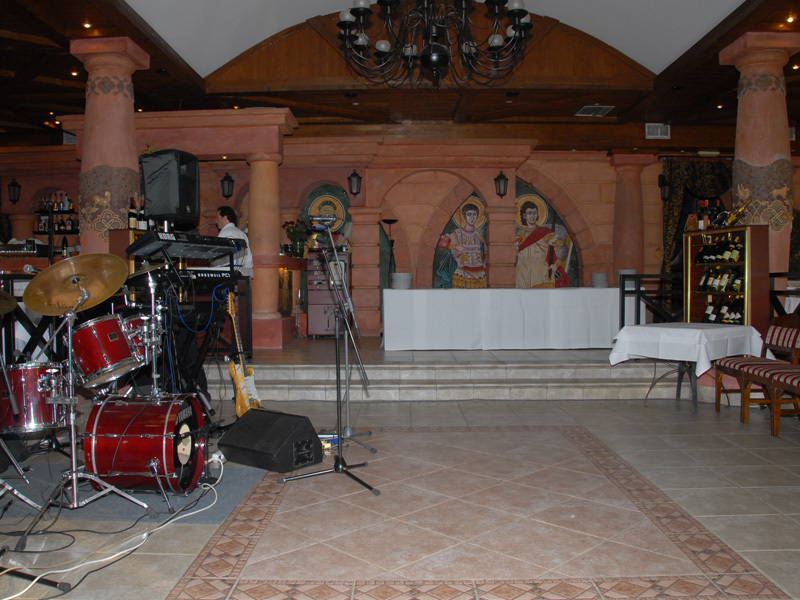 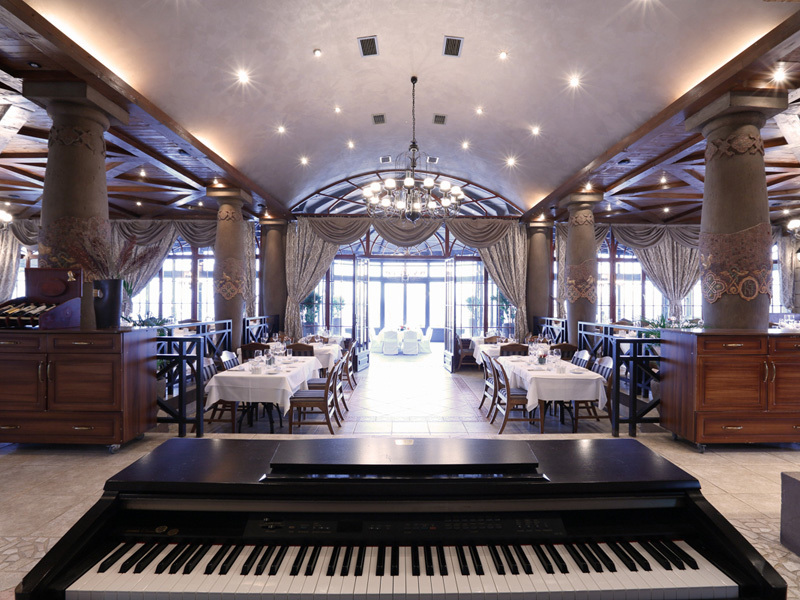 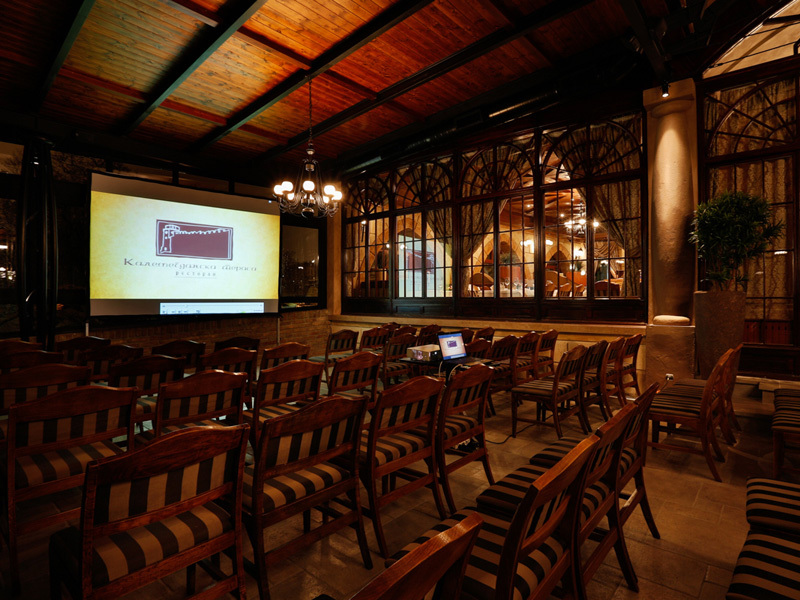 Also, guests of Kalemegdanska terasa can enjoy in a live music that will provide them unforgettable moments. 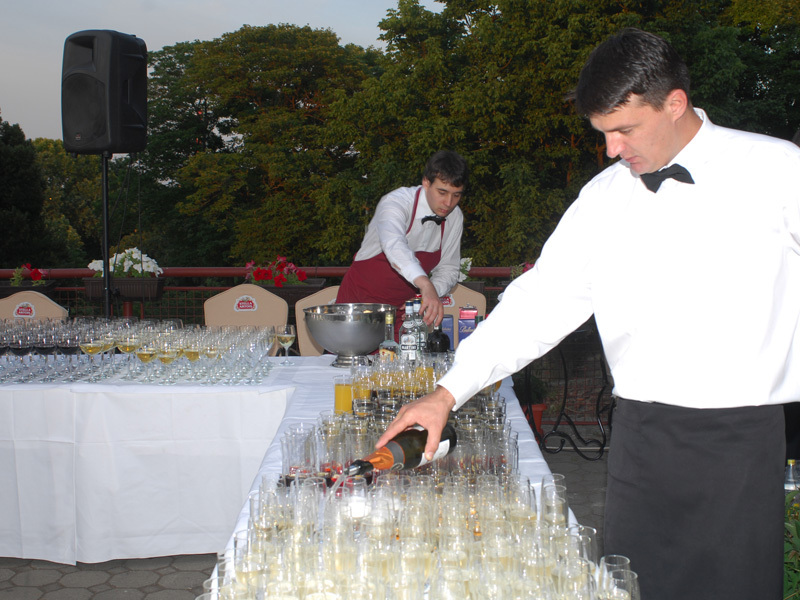 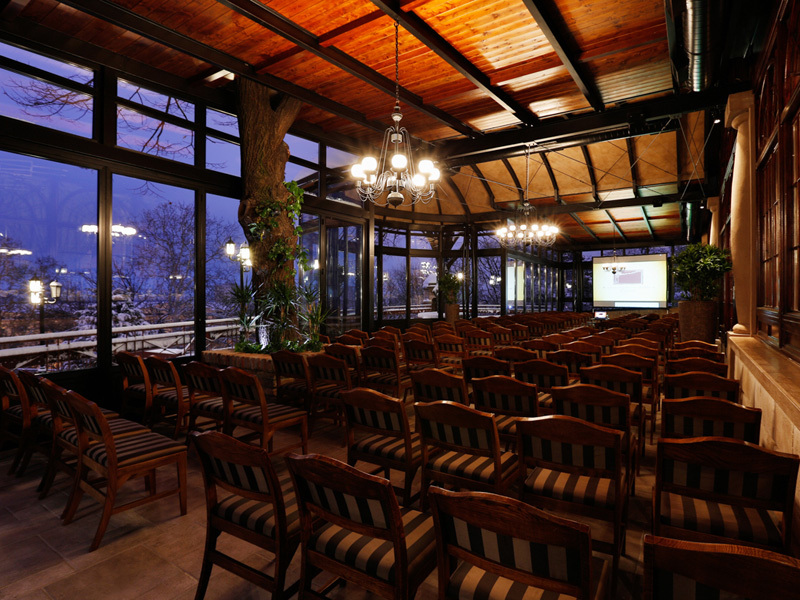 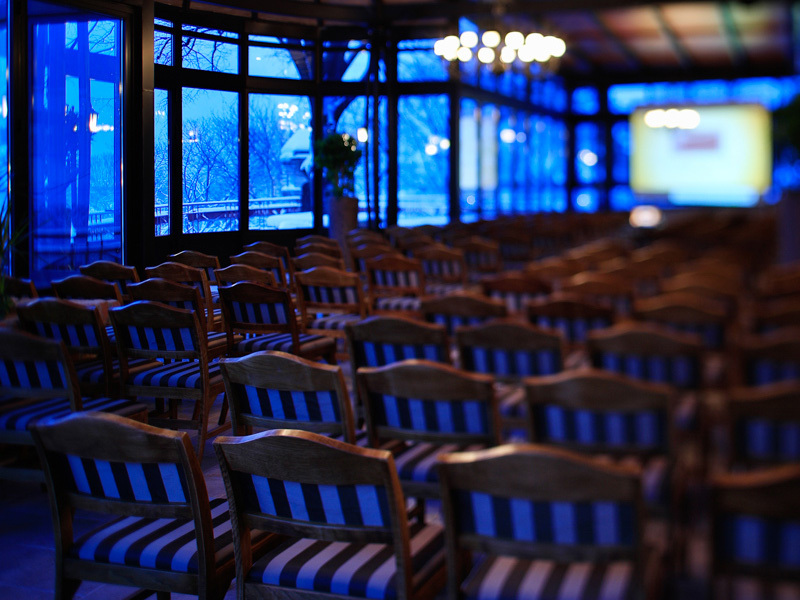 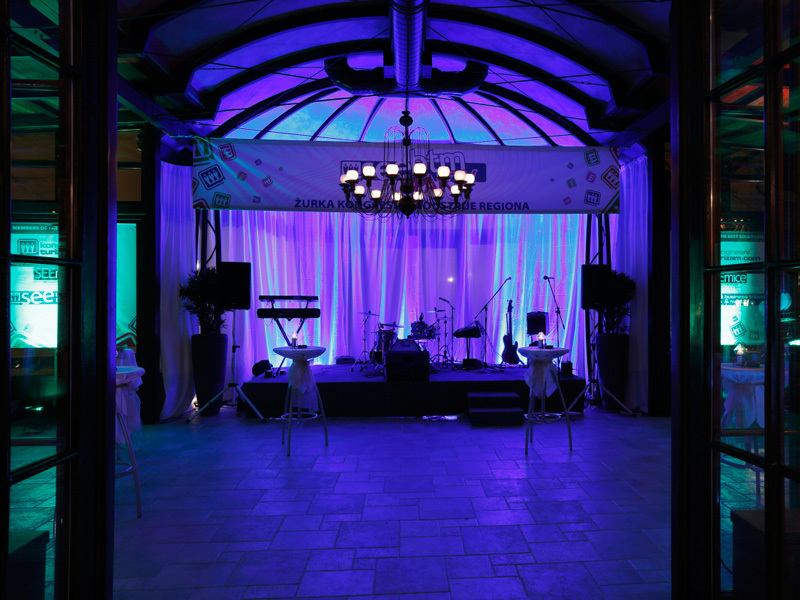 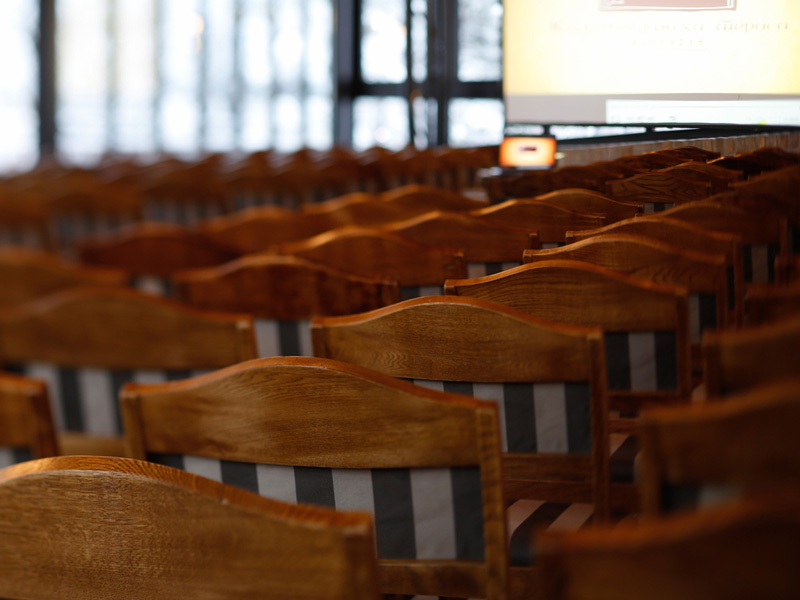 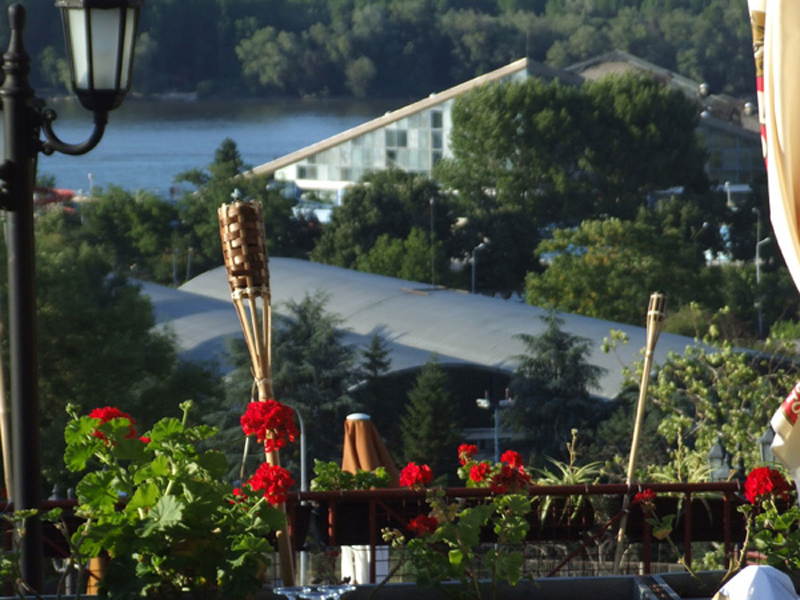 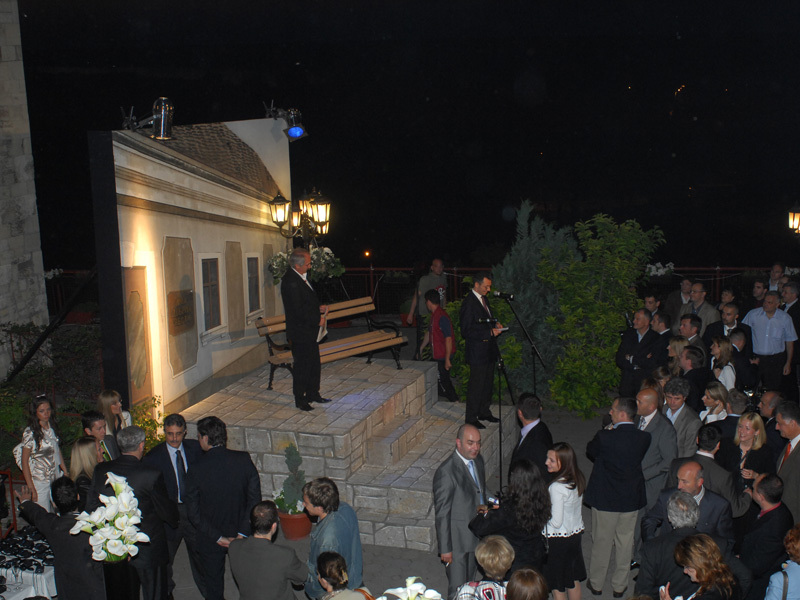 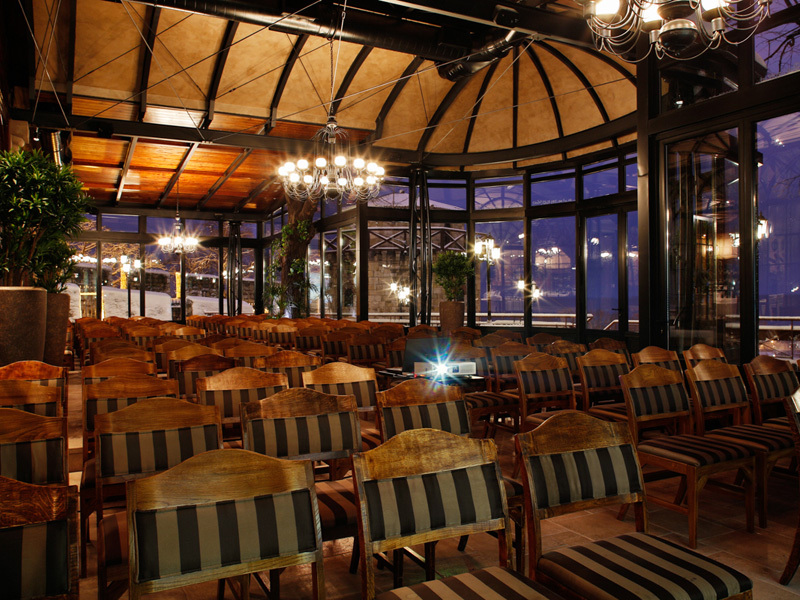 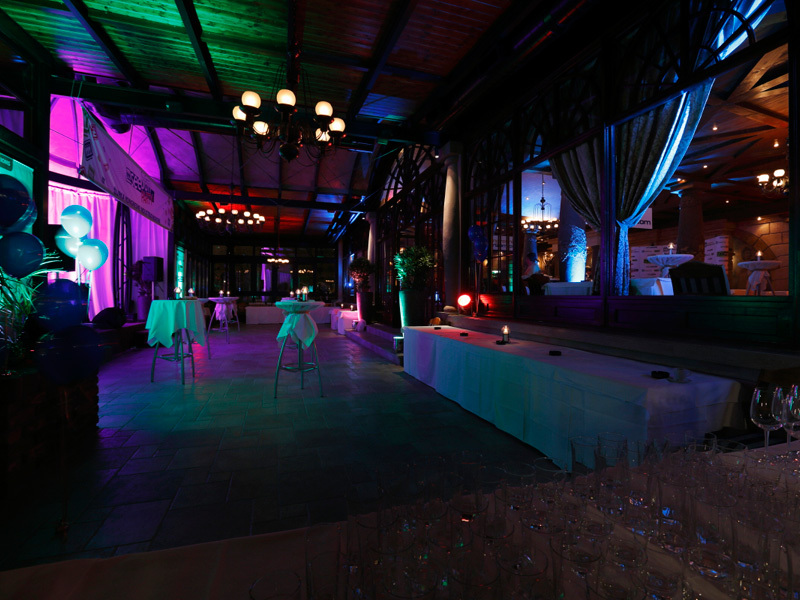 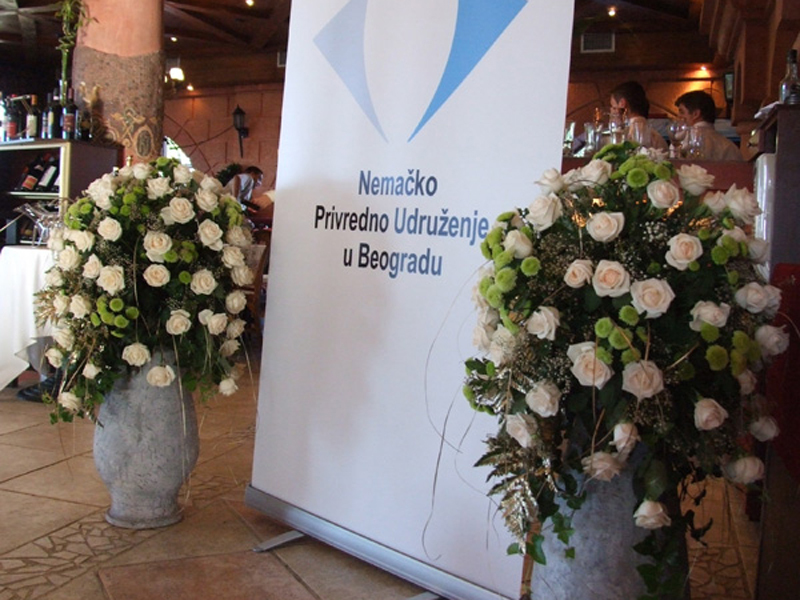 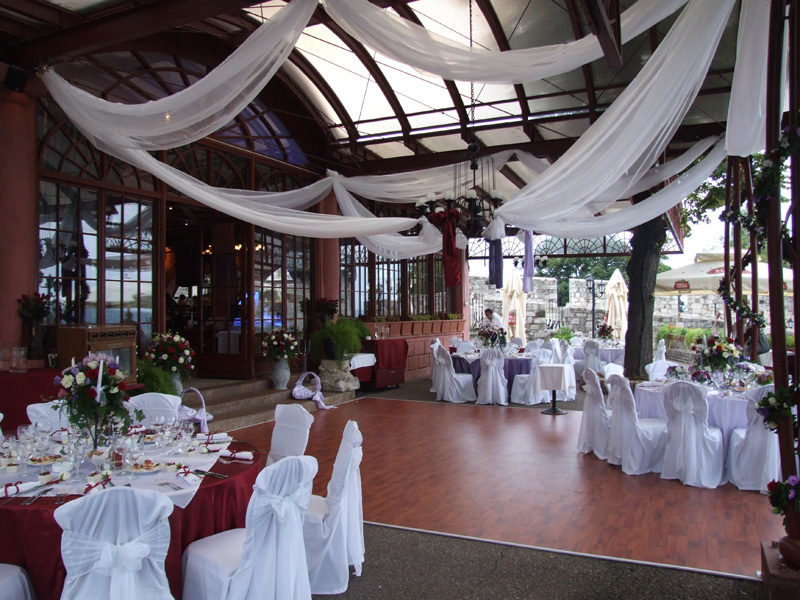 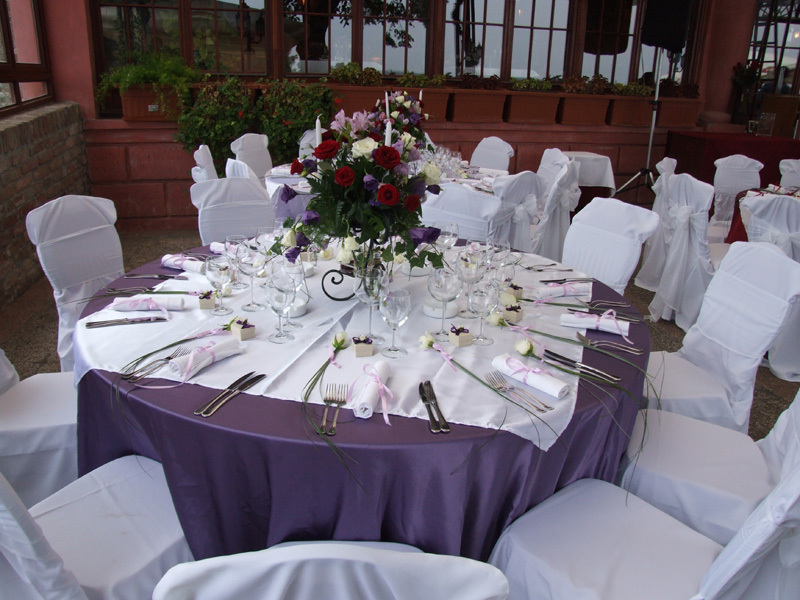 At guests and event organizers disposal at Kalemegdanska terasa are air conditioned room and the terrace that offers wonderful view on the river Danube. 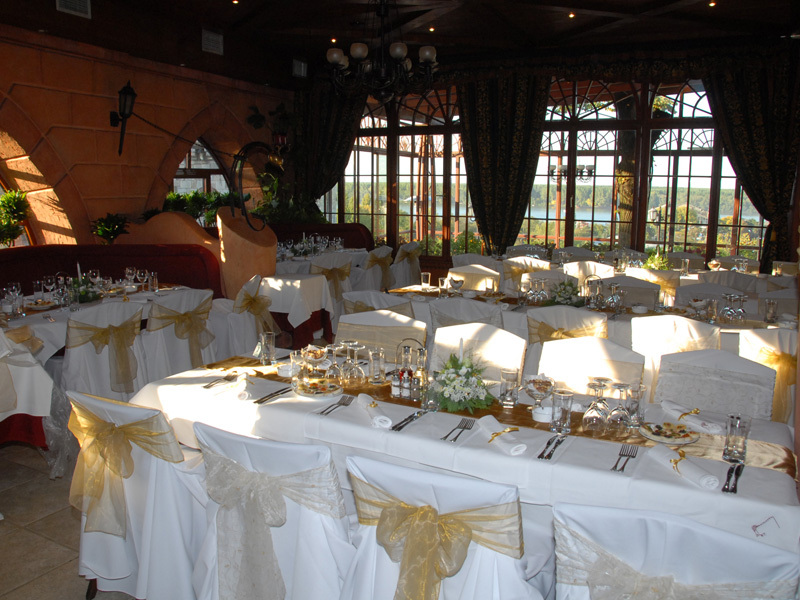 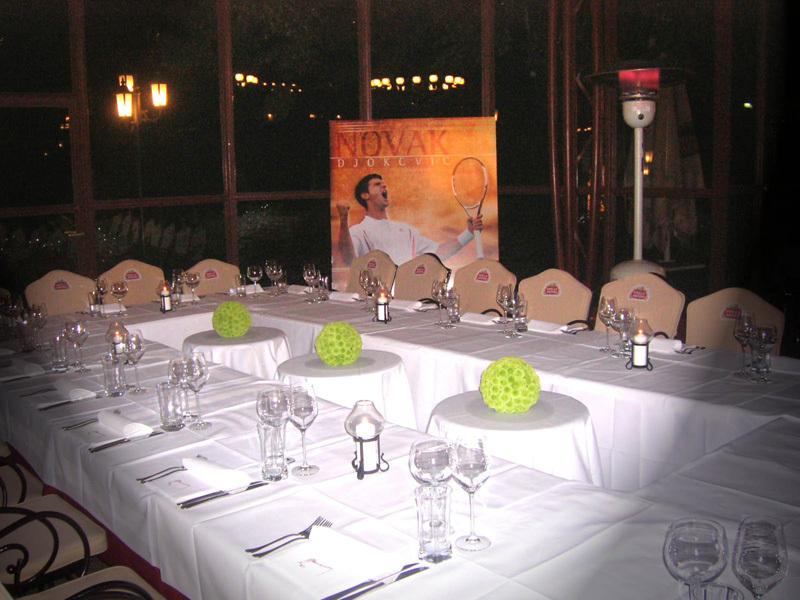 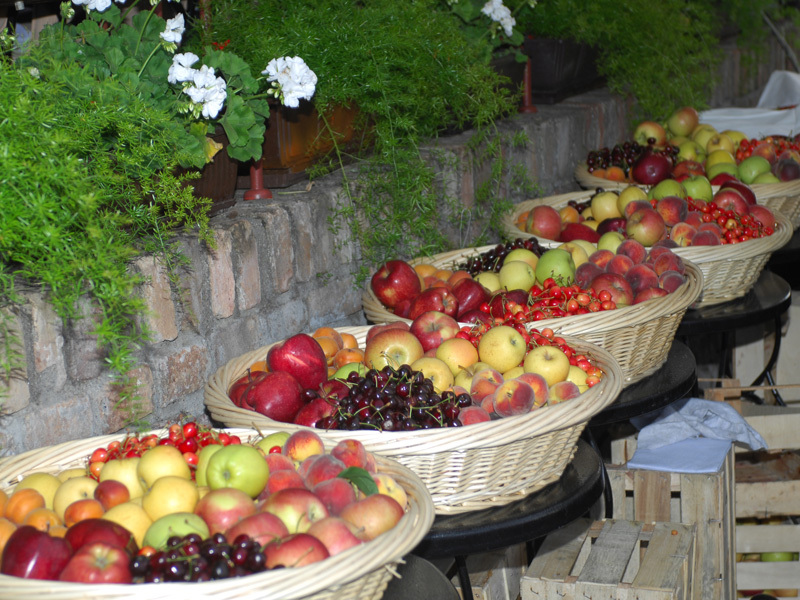 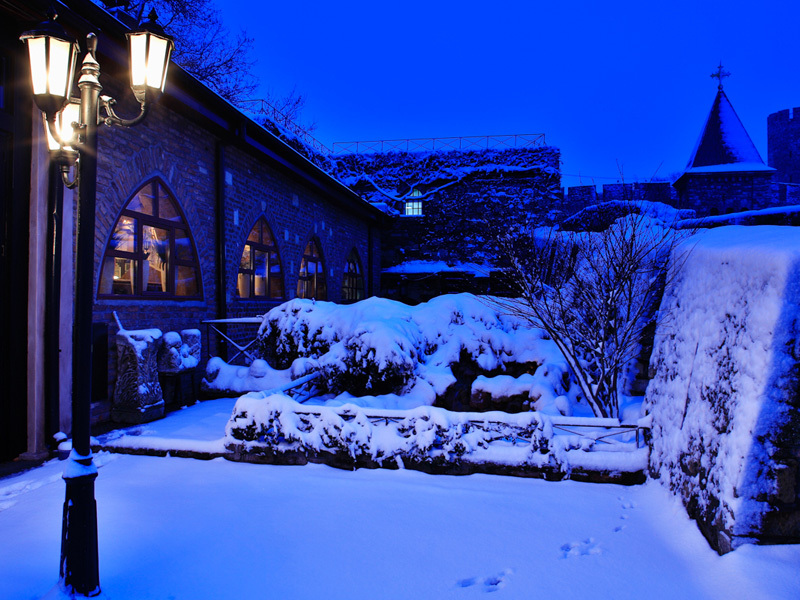 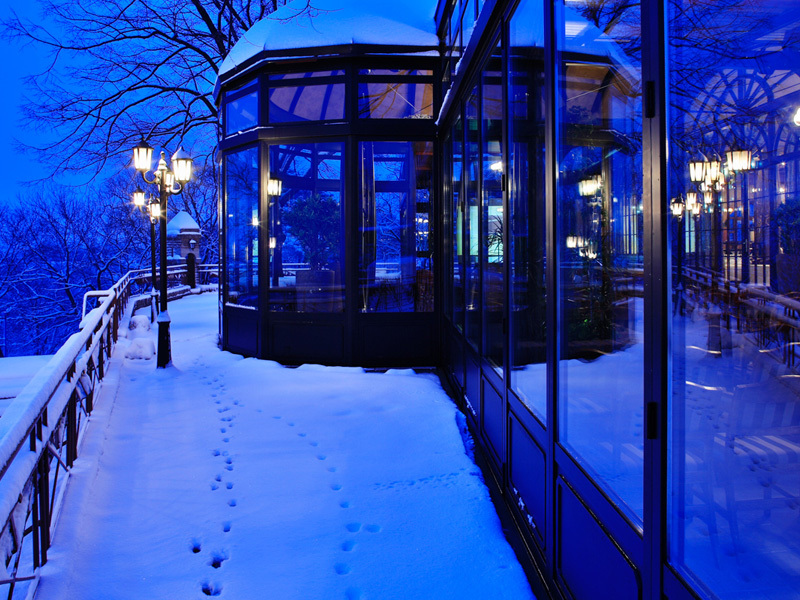 Also, guests can enjoy in the garden of the café Tvrdjava or Jaksiceva kula in winter time, which are the part of restaurant. 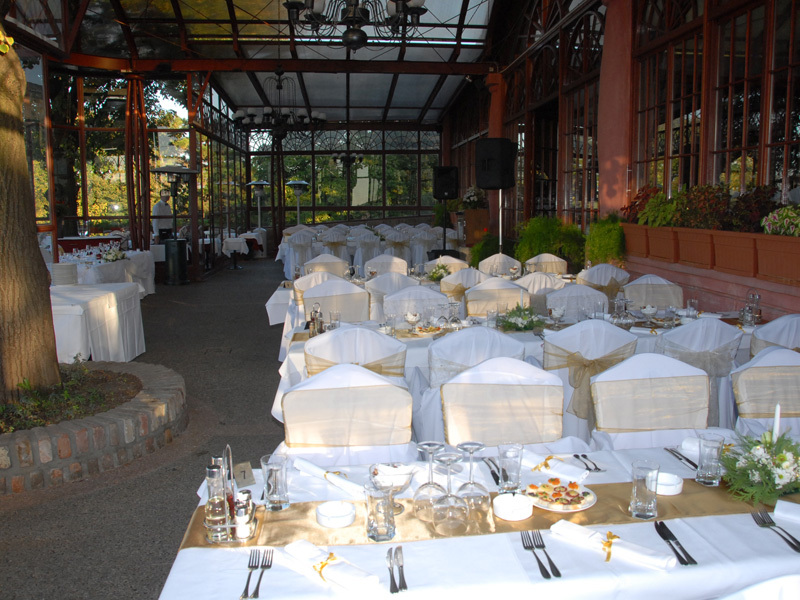 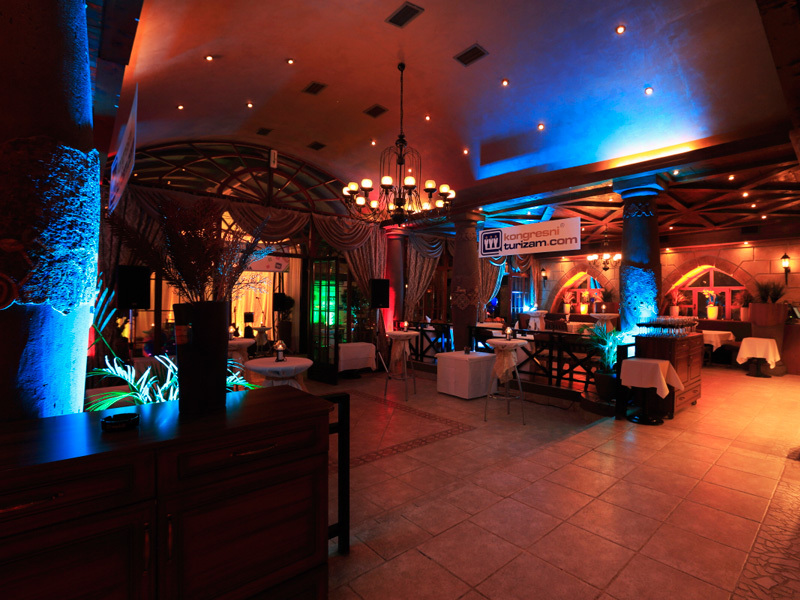 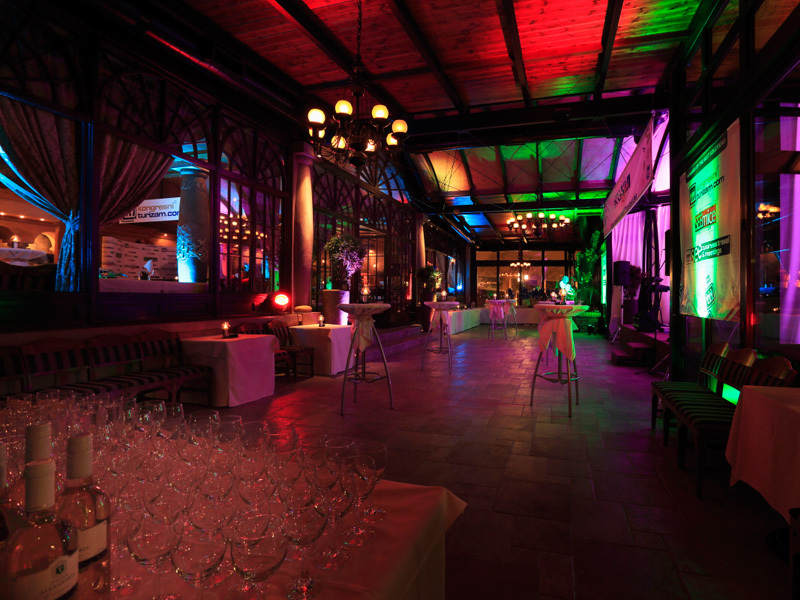 Restaurant Kalemegdanska terasa is an ideal place for the organization of celebrations, cocktails receptions, promotions, etc. 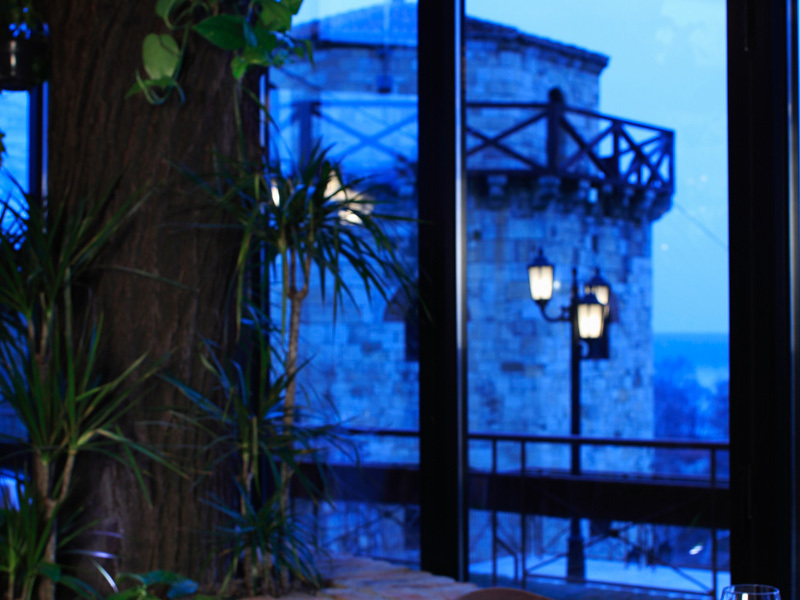 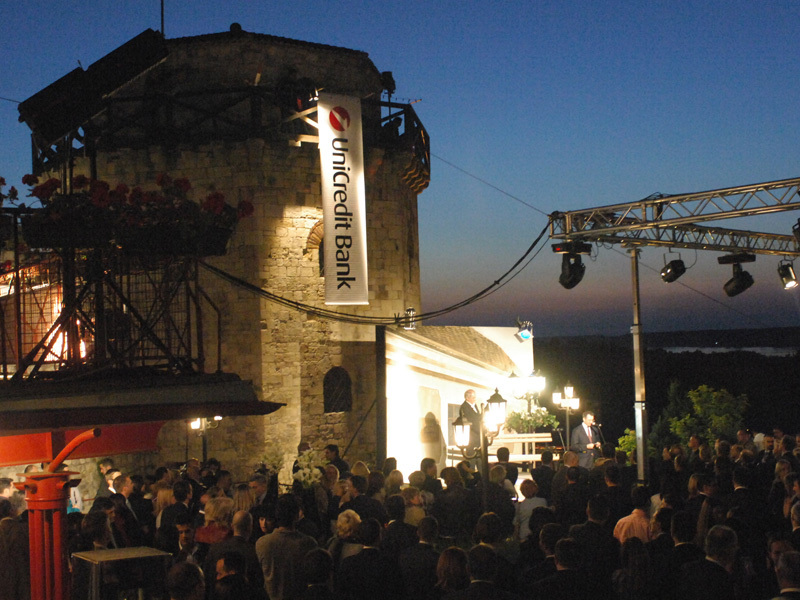 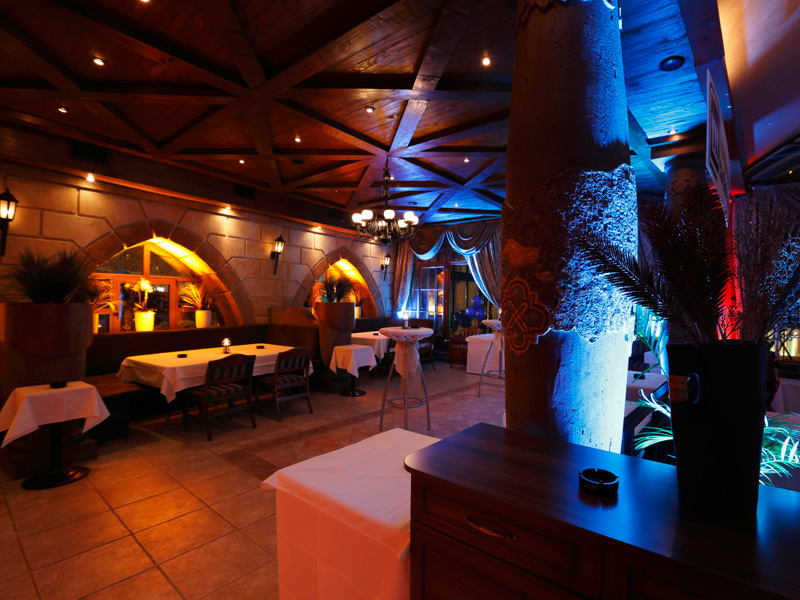 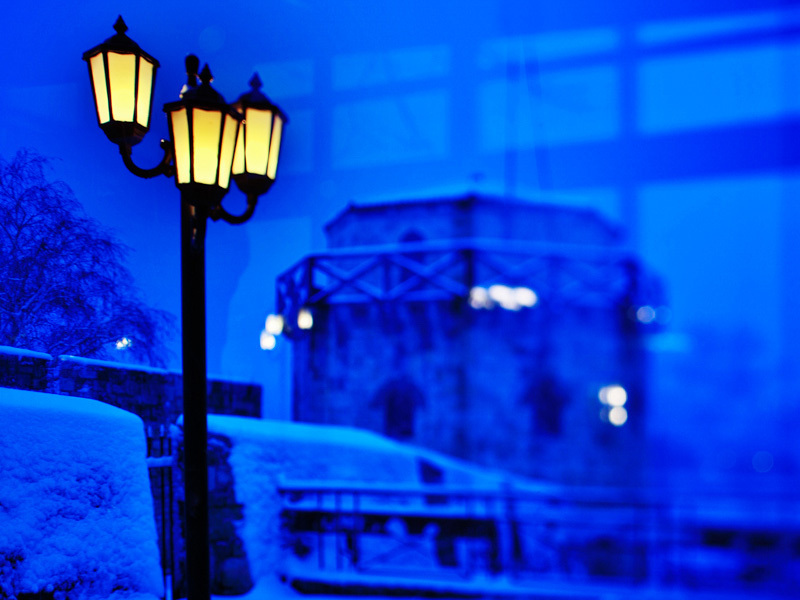 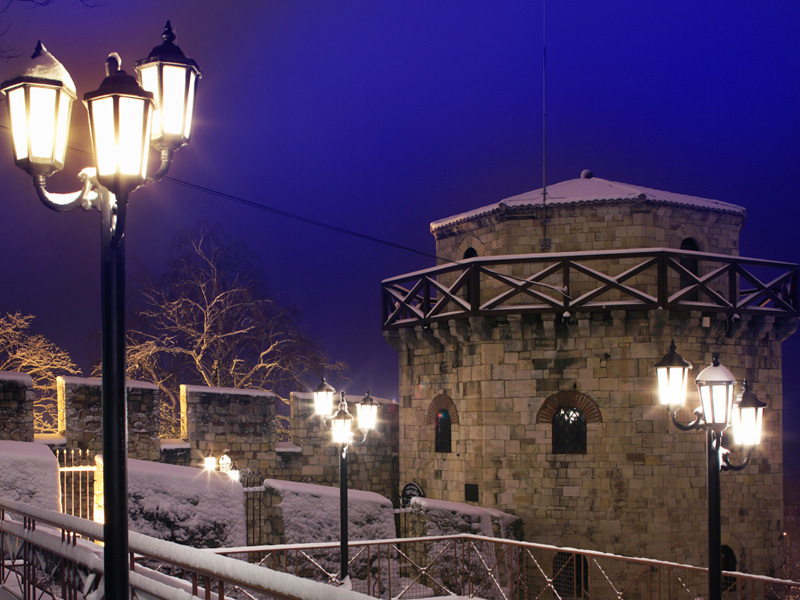 Restaurant Kalemegdanska terasa is located at the most beautiful part of Belgrade, on Kalemegdan completely blended in the surroundings of thirteen century fortress.